Photo by Bob McClenahan. Courtesy of Visit Napa Valley. Napa Valley is intoxicating. The wine, the food, the countryside, the wine… Ah, you can almost hear the grapes ripening in the sun this time of year. 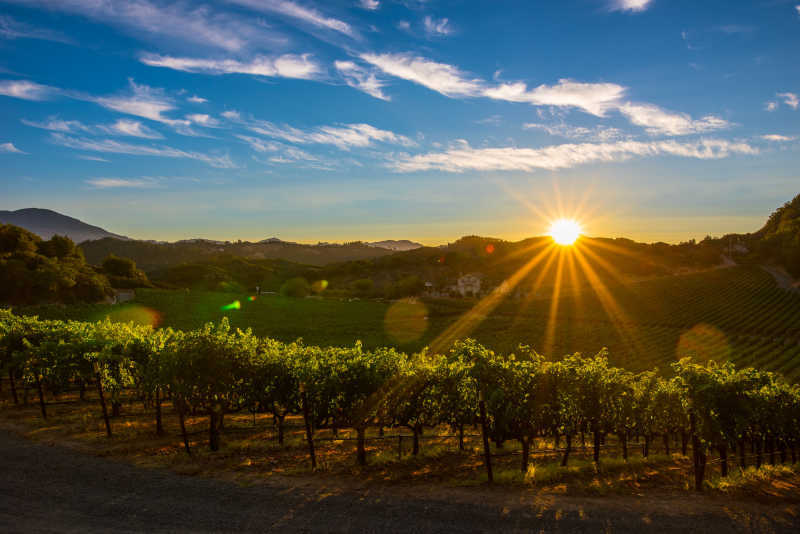 Napa Valley is undoubtedly the ultimate escape for any wine lover, whether you’re an expert or a novice. Summer is a perfect time to visit, so what are you waiting for? 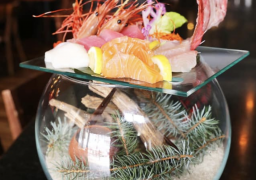 Eiko's - You might not think Japanese when you think of stellar brunch but I would encourage you to think again! 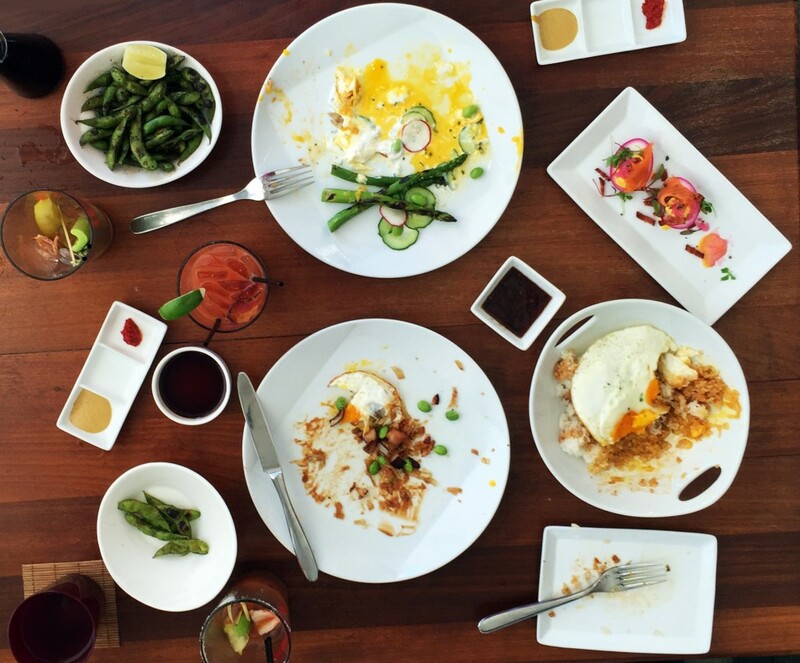 Eiko’s is bringing it with their innovative yet approachable Sunday Brunch menu with items such as Kim Chi Fried Rice, Grilled Asparagus Salad, Bulgogi Steak and Eggs and Fresh Dim-Sum. 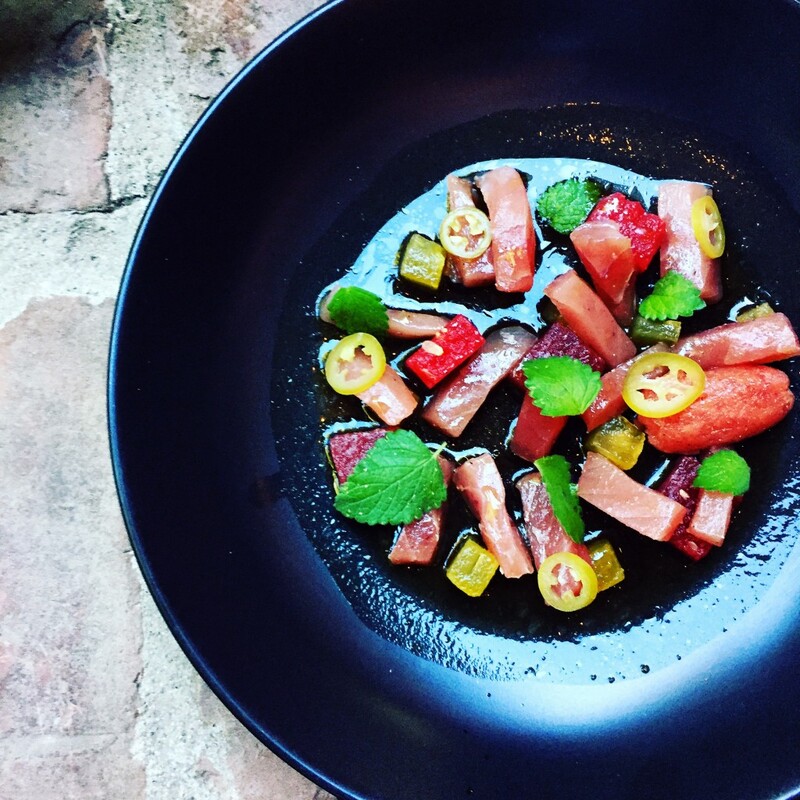 Harvest Table - Located in St Helena, Chef Charlie Palmer’s Harvest Table is well worth the 25-minute drive from Napa. You’ll find a stunning yet welcoming restaurant when you arrive, and if you’re lucky, you’ll secure a table on the lovely patio. 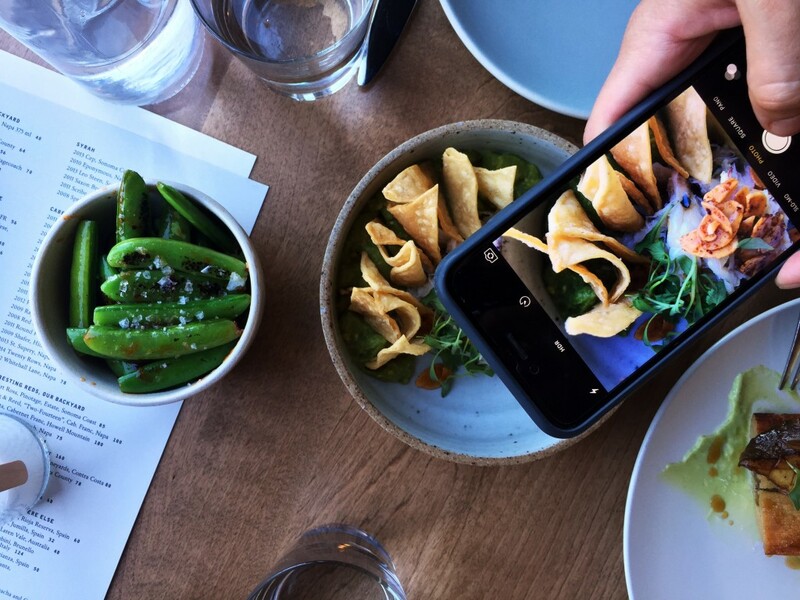 You can expect spectacular dishes created with local, in season ingredients and impeccable service at this Napa Valley gem. Basalt - New to downtown Napa, Basalt is the place to be sipping on cocktails and noshing on small plates this summer. 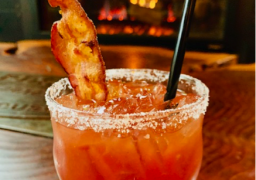 Try a few of the unique cocktails and small dishes, and soak up that sweet California summertime on the fabulous waterfront patio. La Belle Epoque - La Belle Epoque is so darling, you fall in love with it the moment you walk through the door. You’ll be greeted with champagne and fresh baked cookies in your room upon arrival, and owner Tracy makes a fantastic gourmet breakfast every morning and hosts a tea hour every afternoon. There’s always welcome sherry waiting in the parlor for guests, and the outside patio is the perfect place to sit and sip wine in the evening with friends. Photo courtesy of Silverado Resort. Silverado Resort - Think the resort from "Dirty Dancing" meets sunny California--in other words, paradise. 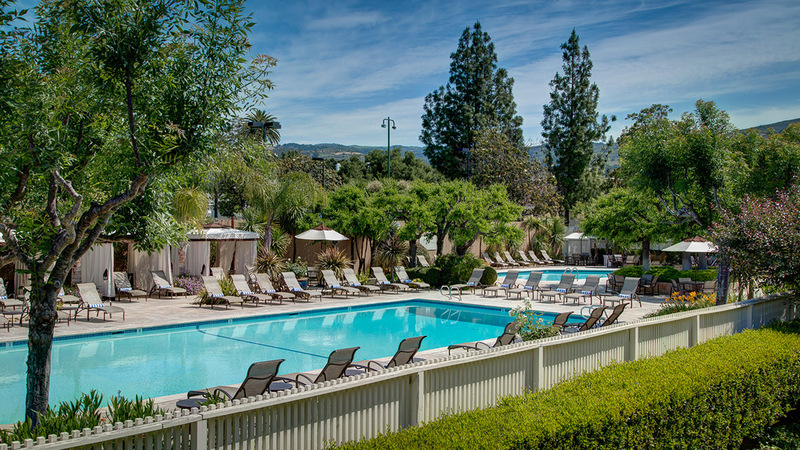 Guests will enjoy one of the property’s sleek and modern suites or cottages, two golf courses, ten swimming pools, multiple tennis courts, Bocce Ball Courts, an opulent spa, and an on-site restaurant and market. Take a break from wine tasting, and lounge by the pool with your favorite summer cocktail! Take a Hot Air Balloon Ride - There is nothing more exhilarating or more beautiful than a sunrise hot air balloon ride over Napa Valley. 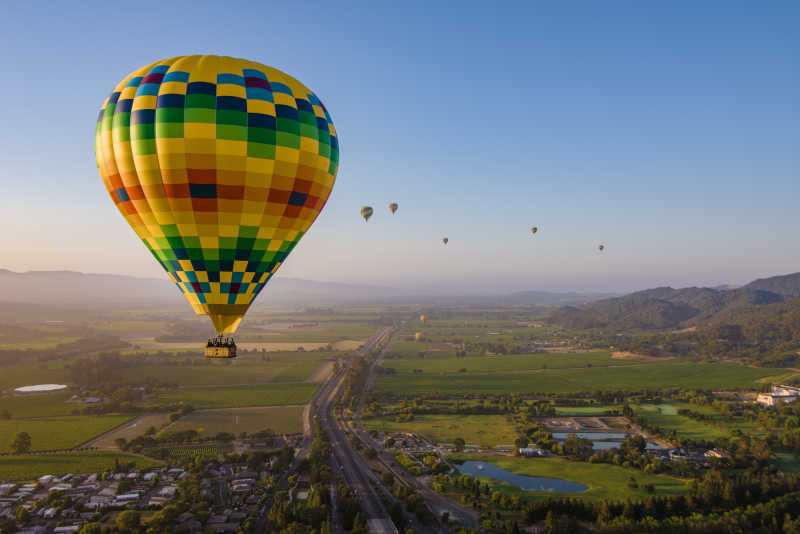 Let Napa Valley Aloft be your guide as you are lifted above the vineyards and the countryside, giving you a glorious view and a once in a lifetime experience. Afterwards join your pilot and crew for a delightful champagne breakfast, and you’ve just had a perfect Napa Valley morning! Take a Ride on the Napa Valley Wine Train and step back in time. 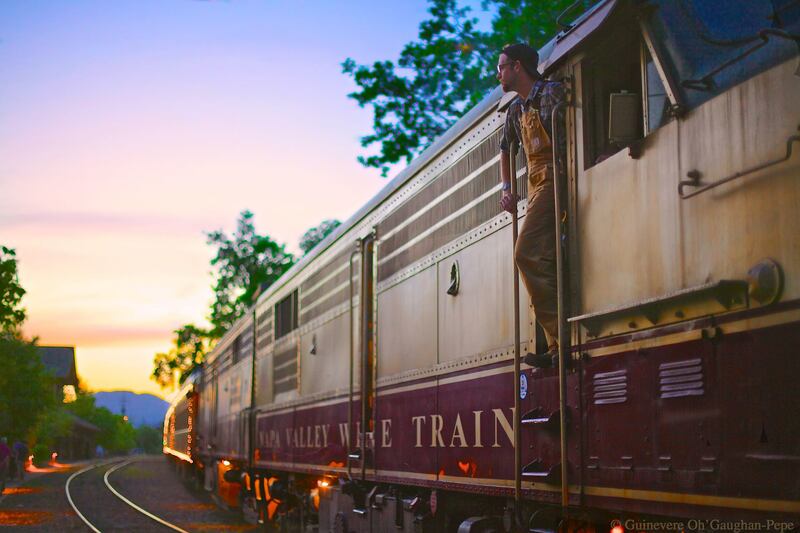 Almost all of the train’s cars were built in 1915 by the Pullman Standard Company as first­ class coaches for the Northern Pacific Railway for use on the premiere trains. Enjoy an elegant multi-course meal and stops at multiple wineries along the way, depending on the package you purchase. 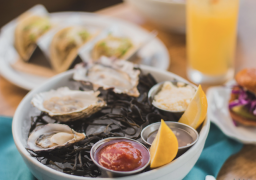 Take a Walk on the Waterfront Downtown - Downtown Napa is abuzz this time of year and you won’t want to miss taking a walk by the waterfront to do some people watching, shopping and, of course, eating! 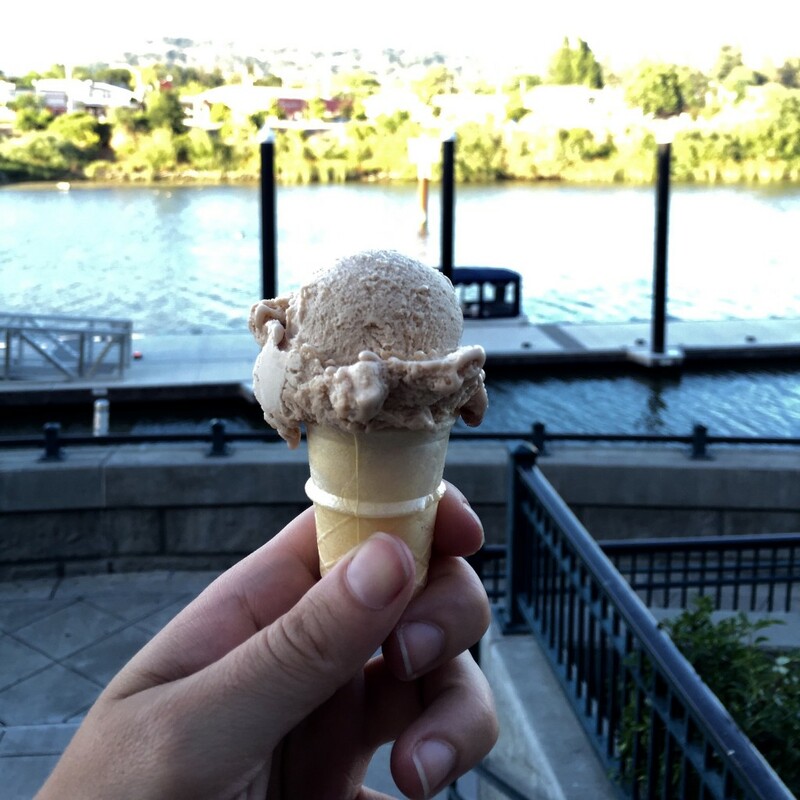 As you stroll along the water, pop into local favorite, Frati Gelato for a sweet treat. There are dozens of other eateries, tasting rooms and boutiques in this area within just a few blocks; have fun exploring! Mark Herold Wines - There are so many wineries, vineyards, tasting rooms in Napa Valley--where does one even begin? 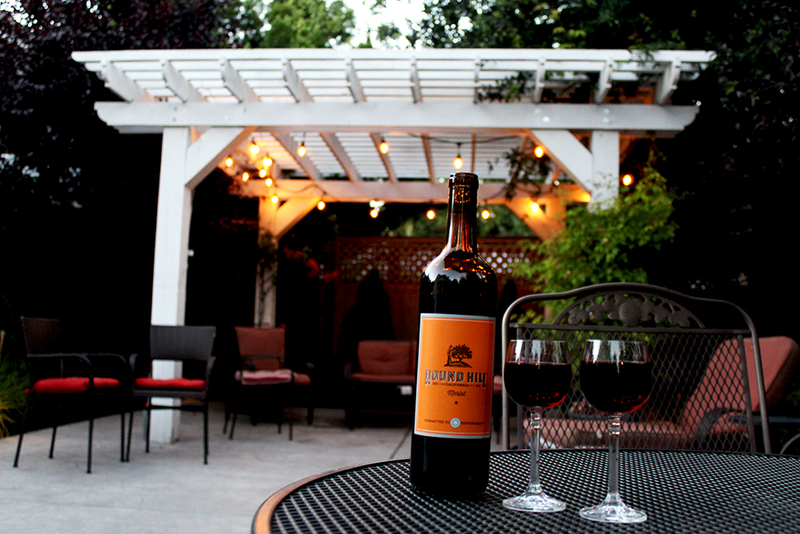 Start simple by visiting one of the Tasting Rooms downtown, like Mark Herold Wines. Stroll through the Oxbow Public Market next door and then pop into Mark Herold for a tasting and a bottle of your favorite. The Tasting Room is open daily from noon to 7 PM. 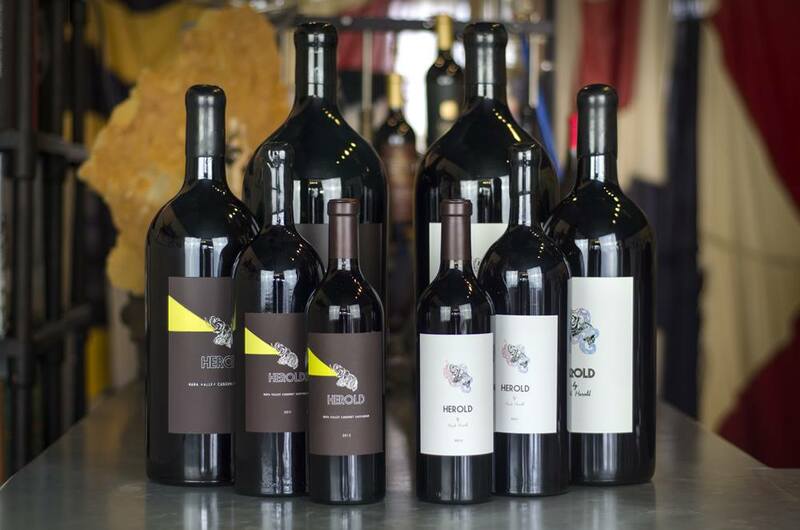 Signorello Estate - Indulge in the Enoteca tasting experience at Signorello Estate. This five course wine luncheon begins with a short, intimate walking tour of the vineyards and grounds. 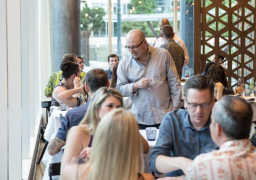 You’ll then experience a riveting culinary and wine experience where the estate chef will pair each delectable course with one of the Estate’s wines and explain the pairing philosophy and dish in detail to the diners. This is an extremely intimate event--maximum group size is ten. 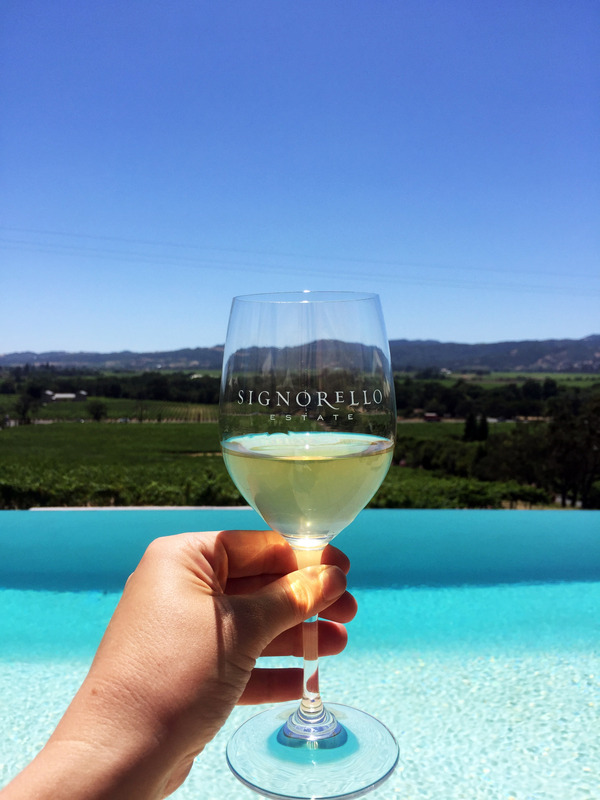 Signorello Estate offers all types of tasting experiences. V. Sattui - There’s more to wineries than just drinking wine (wait, what?!) and V. Sattui makes that very clear with all the unique events they host in addition to the average tasting experience. 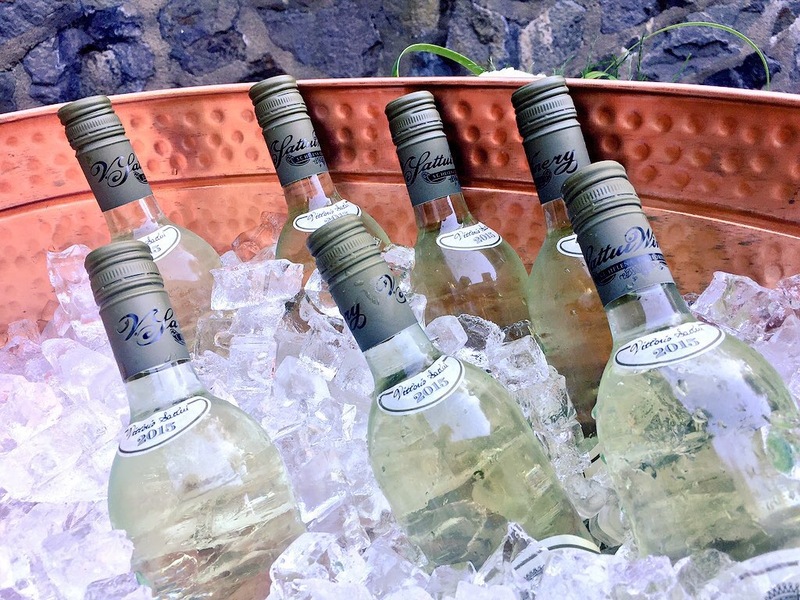 A Mid-Summer Italian Summer Festival, Harvest Ball and multiple pop-up dinners (including their Chic Pizza & Vino Pop-Up July 14) and parties are all on the calendar for V. Sattui for this summer/fall. Or, just visit for a tasting and a picnic! V. Sattui has an artisanal deli on site where you can get everything you need for that perfect picnic in the perfect setting! 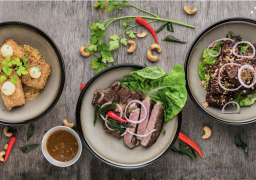 This Just In: The 2015 Fall Edition of the Napa Where To Eat Guide is Here!